Thanks to our Outstanding Agents! 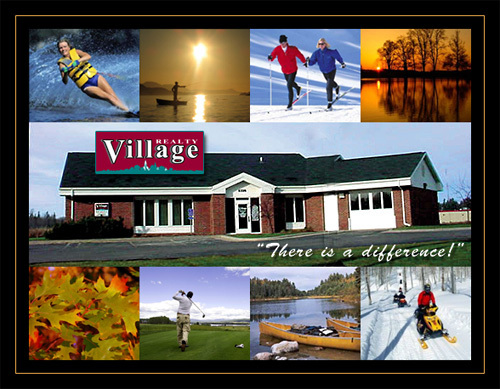 Village Realty is a full-service real estate agency based in Hibbing, MN, and centrally located in northeastern Minnesota (MN). Use our powerful Property Search to find homes for sale (in-town and rural), waterfront property, land, and commercial or investment property throughout Northern (Northeastern) Minnesota (MN). Our professional and experienced real estate agents are ready to help you find your dream property or market your existing property across the Iron Range of Minnesota.